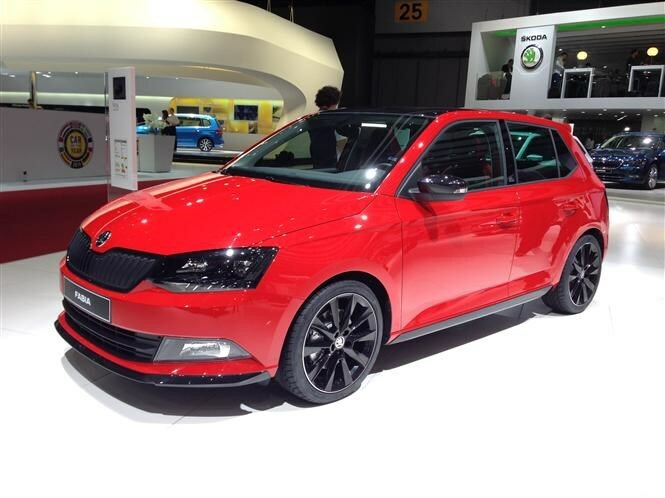 The big news on the Skoda stand was the new Superb. Parkers was invited to a preview event for this car a few weeks ago and can confirm it'll come with a number of impressive statistics, in particular a Greenline version coming later in the year with some seriously low CO2 output. For more information, click here for our preview article. 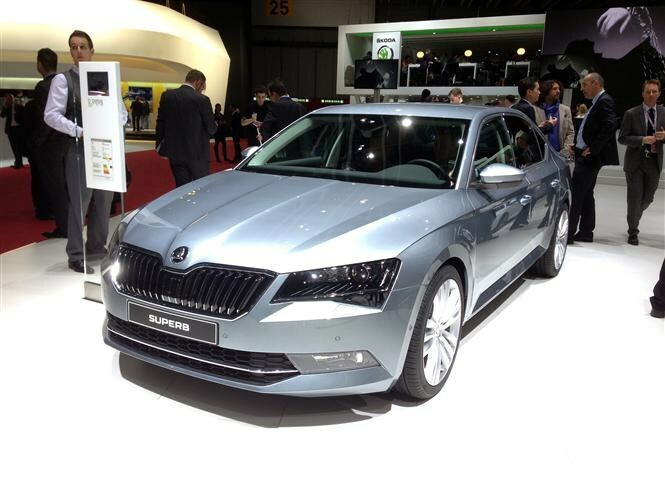 Click here for a review of the previous version of the Skoda Superb. Yes. 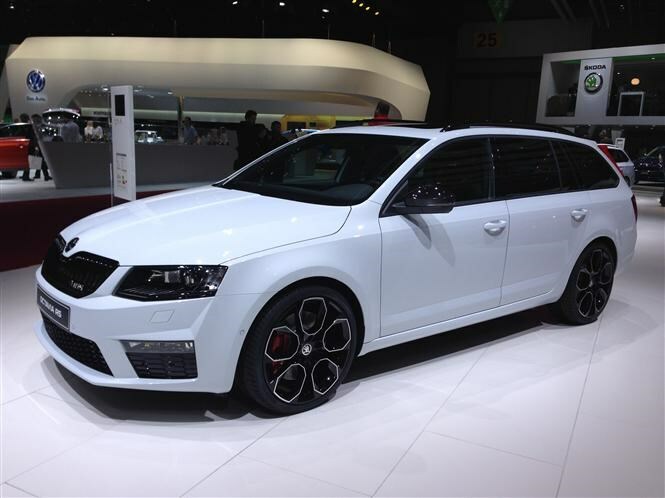 There isn't another car which offers this combination of low price, low running costs and acres of space. Just like the previous model, it represents incredible value for money.